Since 2003, the Arkas Antalya Branch Office has been providing new solutions for exporters and importers in the region. This hard work from Arkas has increased the trade volume and Arkas has added a second to Antalya port in addition to MSC. 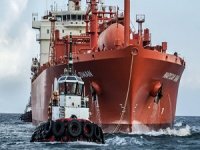 The new weekly EMES Russia Express service reduces costs on reefer and container shipments for exporters. Antalya is well known for its tourism, but when Arkas opened its Antalya Branch office in 2003, it gave the province a reputation for trade as well. This office enables industries in the region to carry out exports and imports directly from the Antalya Port. This investment from Arkas both increased production for industries and enabled them to reach new markets. Arkas began investing in Antalya with a weekly MSC service. Service is currently provided to customers with two mobile cranes and various container handling equipment. 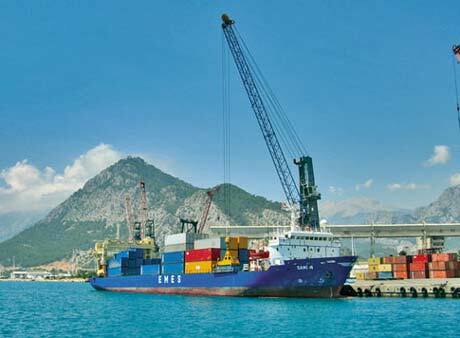 This has achieved a 10-fold increase in container movements performed at Antalya Port. 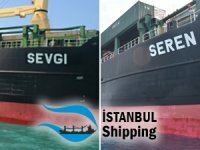 Antalya Port now provides a convenient connection for importers and exporters in the Mediterranean and Central Anatolian Regions for importers and exporters who previously sent shipments through the ports of Izmir and Mersin. 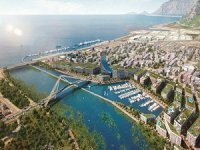 In addition to increasing its trade volume, Antalya Port has been able to encourage new investors and increase employment. 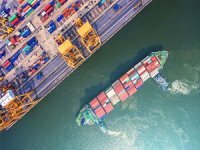 Arkas handled 14,588 TEU of exports from Antalya Port in the first eight months of 2007, an 86 percent increase over the same period in 2006, and 4,654 TEU of imports, which was a 30 percent increase. Arkas has a year-end goal of 30,000 TEU. EMES' new Russia Express service is a significant reason for the increase. 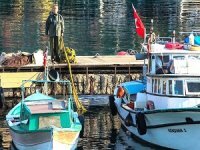 One quarter of Turkey"s fruit and vegetable exports are carried out from Antalya Port and as a result, demand is increasing for the transportation of these goods. 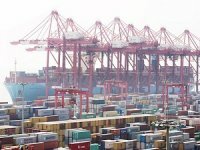 In order to meet this demand, EMES has introduced refrigerated container in addition to regular containers, which enables exporters to reduce costs. The fact that, according to data from the Antalya Exporters Unions, total exports from Antalya increased 35 percent in the first eight months of the year compared to last year can be considered to be suitable justification for Arkas" investment. 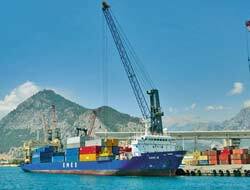 The port also ranks first in overall exports of marble shipments from Turkey; second in chrome exports after Mersin Port and also handles significant exports of textiles and raw materials.